And that’s the archive uploaded. 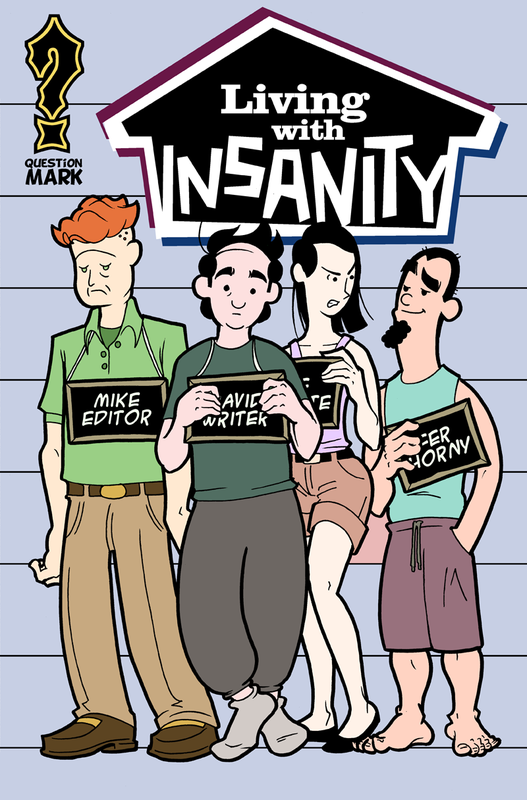 If you’re a new comer, welcome to Living With Insanity and thanks for checking us out. If you’d like to know more, please look at the About section and also check out the notes I left below the comics. I hope you enjoy and will stick around for more later on.